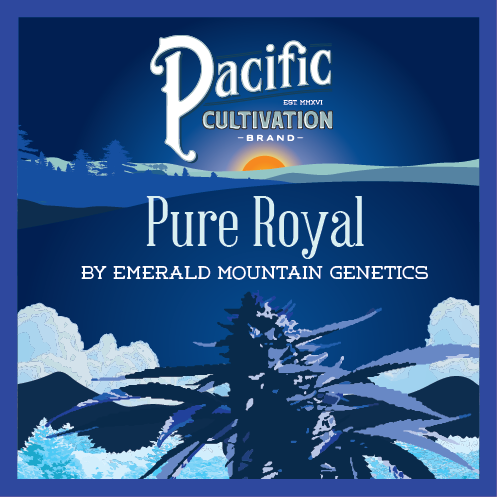 For the founders of Pacific Cultivation, growing cannabis is a way to live independently and stand for something they believe in. 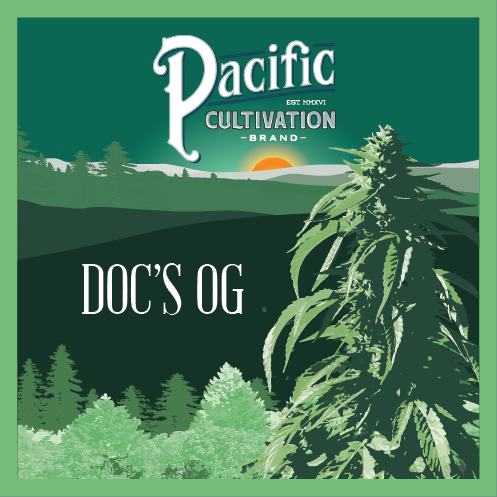 Pacific Cultivation provides honest, sun-grown cannabis for people who care about where their marijuana comes from. At heart, we’re about producing an excellent product while minimizing our impact on the environment. 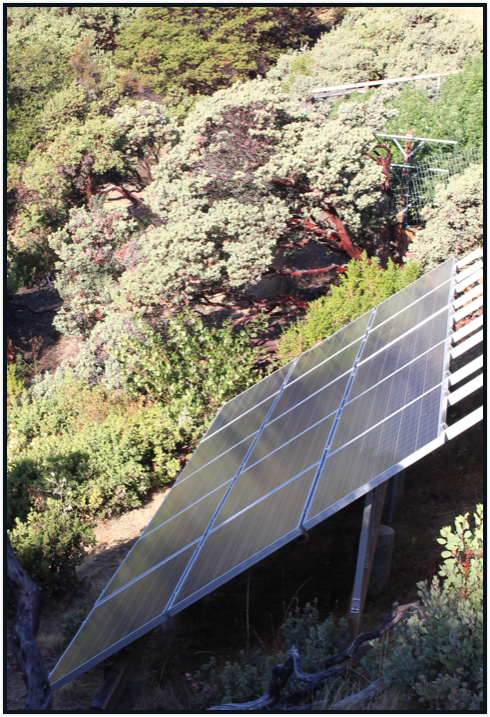 On our sun-soaked acres in the Mendocino hills, we use solar power, no synthetic pesticides and create very little waste. We’ve spent generations gathering the experience it takes to raise the highest quality cannabis sustainably and ethically. From what goes into our soil to what goes into your bowl, we set our standards high. You can smoke local, trusting our cannabis to test pure and potent. Our agricultural roots date back nearly a century and stretch from the abundant Central California salad bowl into the classrooms of U.C. Santa Cruz. 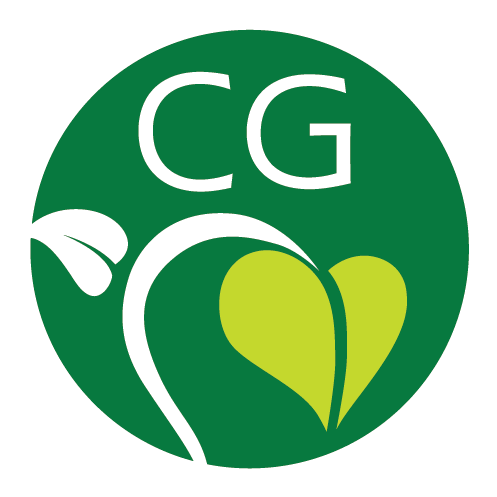 One of the founding partners comes from a family with an extensive background in planting, harvesting and brokering produce in the farm community of Watsonville. 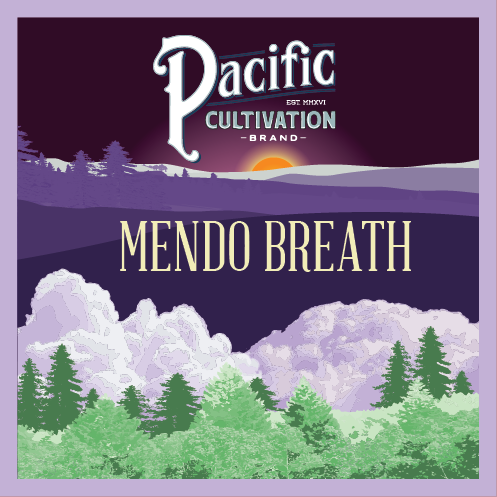 The other founding partner was born and raised in the Mendocino cannabis culture. He went on to earn a degree in environmental studies and specializes in sustainable agriculture. 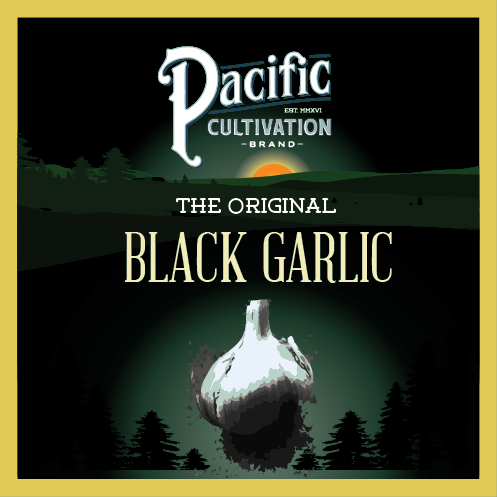 Now settled family men, the founders of Pacific Cultivation spent many years growing on their own in Mendocino County. 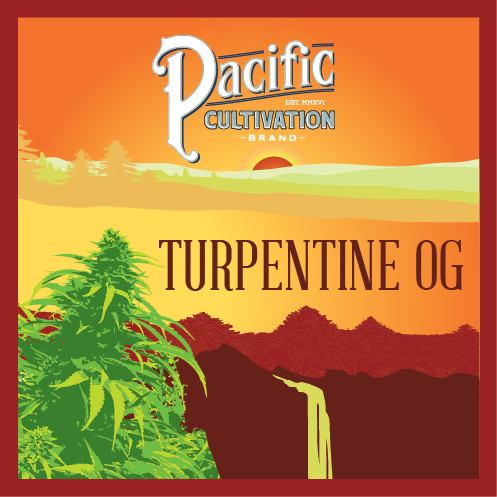 In 2016, the longtime friends decided to combine the best of both their areas of expertise to provide an even greater product, out of which Pacific Cultivation was born. © 2019 Pacific Cultivation All Rights Reserved.